Whether you are selling your house because you need to be somewhere else, or you are ready for an upgrade or downgrade; it can be stressful and confusing of which direction to head in. The traditional ways of selling your house are by owner or hiring a real estate agent. A lot of people think those ways are the only options. But another unknown way of selling a house is selling to a cash buyer. You are now going to ask which way is the best decision to make when choosing how to sell your house. It is always easy to make your decision off of knowledge and what you are familiar with. However, there are a lot of reasons why it will benefit you to look into a cash buyout. Is selling your house for cash best for you? There are a lot of myths surrounding people who buy houses for cash in South Florida. Let’s go through some of the things you may have heard and show you why they are nothing but a myth. This is an extremely hard blank statement that for the most part isn’t true. Realtor fees are removed (5-10%). Bank fees are removed (1-2%). Much cheaper closing costs - Although this does vary, for the most part, closing costs are a lot less. Not true at all. In fact the opposite. All we need is 7 days. So, in all reality, you select when you want to sell and we will purchase it that day. This is a rap that is a good one to have but also is incorrect. We buy any house, ugly or not. Sure, people like to sell ugly houses to us, but if you have a nice house, that doesn’t mean we won’t buy it. Taking cash for houses is a great way to sell. 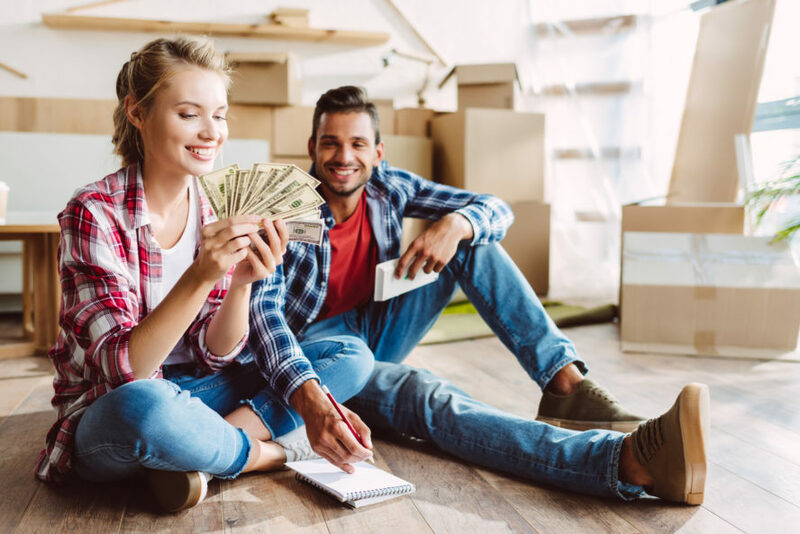 The different avenues you can take when selling your house in South Florida are there, but if you want to save money on fees, time on repairs, and get that quick sale everyone hopes for; then a cash buyer is key. Don’t waste time and money on repairs that you will never see it back on. Don’t stress about trying to find the extra time that isn’t there to do these repairs that won’t benefit you. Deciding to sell your home is already overwhelming enough. Once you make the decision, it is time to move on and step away from it and move to your next chapter in life. A cash buyer will take care of you and purchase your home in 7 short days once you are ready. Call Heroic Homebuyers today to schedule a one-time drop-in visit to get your home looked at. We will make you an offer right then and there. Call us today at 561-349-4192.